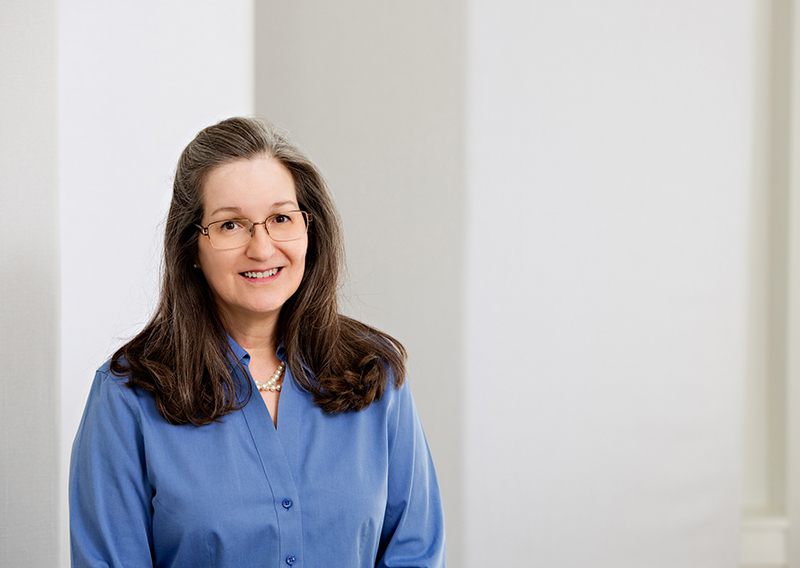 In 2011, Cyndi joined the Retirement Plan Services department at our Shreveport location. She assists clients with services for all types of retirement plans including contributions, loans, and distributions as well as other annual required disclosures. Cyndi has over thirty-five years of experience in office management and accounting with extensive focus on accounts payable, bank reconciliations, payrolls, payroll tax returns, and sales tax and financial statements. She earned her Associates of Science degree in Business Administration in 2008 for Bossier Parish Community College in Bossier City, Louisiana.